We use smartphones for just about everything. They have our personal data, photos, e-mails and even credit card details. Even if you keep your smartphone in safe custody, it still can leak all your secrets to thieves. After all, hackers don’t need physical access to your phone. 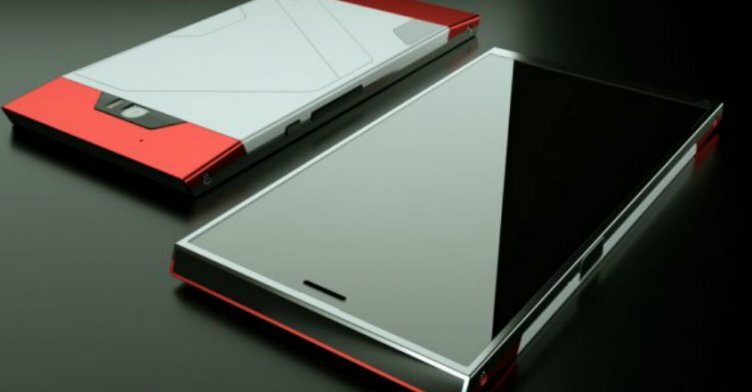 Now a San Francisco-based company, Turing Robotic Industries has created an unbreakable and unhackable smartphone, aptly named the Turing Phone. This device runs on a customized version of Android that is protected by end-to-end encryption to keep it entirely insulated from any cyber threat or privacy intrusion. The Turing Phone is built from a special liquid metal alloy that is stronger than titanium and steel. The phone is fully protected from any shock and screen breakage. This smartphone is activated through a fingerprint reader on the side of the device. It has a powerful 13-megapixel rear camera and an 8-megapixel camera on the front. 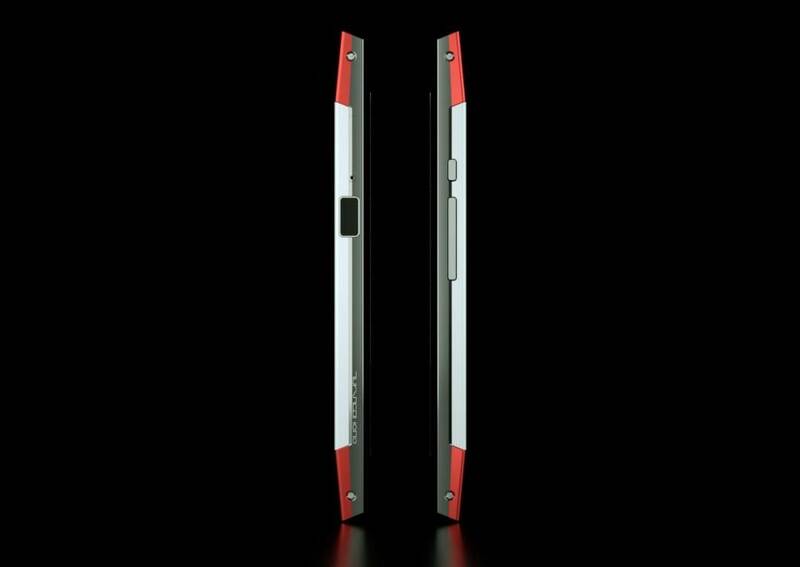 The Turing Phone became available for pre-order beginning on July 31. The price of this phone will be $610 for the 16GB model, $740 for 64GB model, and $870 for 128 GB model.